For years, Milan have desperately needed a talented left back. Even before our midfield played like pureed fruit, the left back spot was always a weak spot. But what if Milan finally found their man? A player with precision crossing, with a great left foot, who is known for attacking, and even takes a mean penalty? And what if, besides all of those qualities and more, he is young but experienced? He hasn’t played a single minute for Milan, but it just feels like Milan have found the left back of their dreams… at last. He got his start with the youth team FC Schwamendingen. (You can’t make that stuff up.) He moved to the FC Zürich youth team in 2002 at just eleven years old. Just before his 17th birthday, he was called up to the senior side for a Champions League Qualifying match. He eventually played for Zürich, and continued to do so until he was sold to Wolfsburg in January of 2012. Oh, and he got some Europa League experience while there, too. 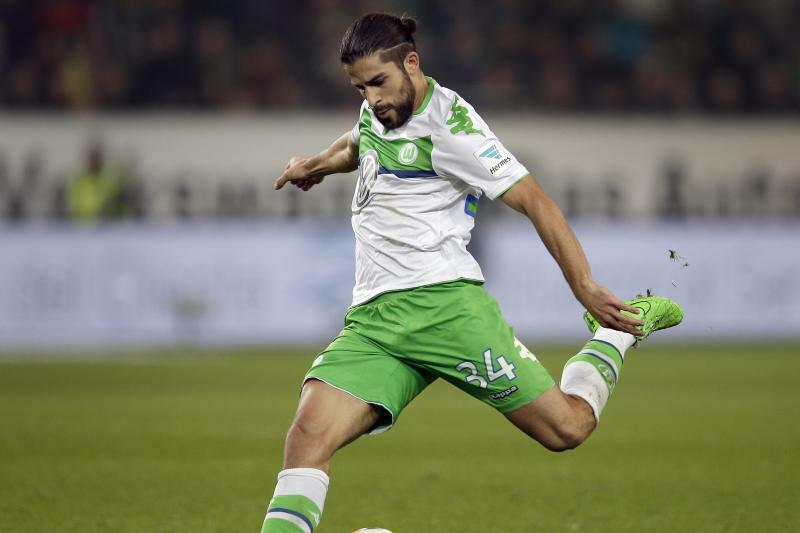 During his five and a half years at Wolfsburg, he immediately gained a starting spot and kept it for the majority of his time there. He made 149 appearances and scored 15 goals. But if I had to pick one trait that stood out with him, it would be his perfect crosses and assists. In his 2013-14 season, for example, he had nine assists, the highest of any fullback in Europe that year. He has an amazing left foot, and his crosses are the stuff that Milan fans have been dreaming of for way too long. While some say he lacks a bit in discipline and positioning abilities, he is a very attacking player and is also strong in the air. Although one doesn’t often think of a fullback as a penalty taker, he takes great penalties and actually became Wolfsburg’s designated penalty taker. He has long been a fixture in Switzerland’s national teams, beginning with the U17, U18, U19, and U23 teams. That has continued as he has regularly been called up by the Swiss national team since 2011 and has an amazing 43 caps at his tender young age of 24 years old. He was part of the Swiss team that won the 2009 U17 World Cup and played with the senior team in the World Cup 2014. Additionally, he was named Swiss footballer of the year in 2014. When signing for Milan, he talked about having watched Milan’s games as a kid. Personally, I found it a bit insincere. But to his credit, he was able to name at least four former Milan players. And when he saw the Champions League patch on the kit, he immediately said that this was the team’s goal, they needed to get back there. Mirabelli pointed out that they were not only looking for talented players, but also players who would work for the crest, players who had drive and determination. 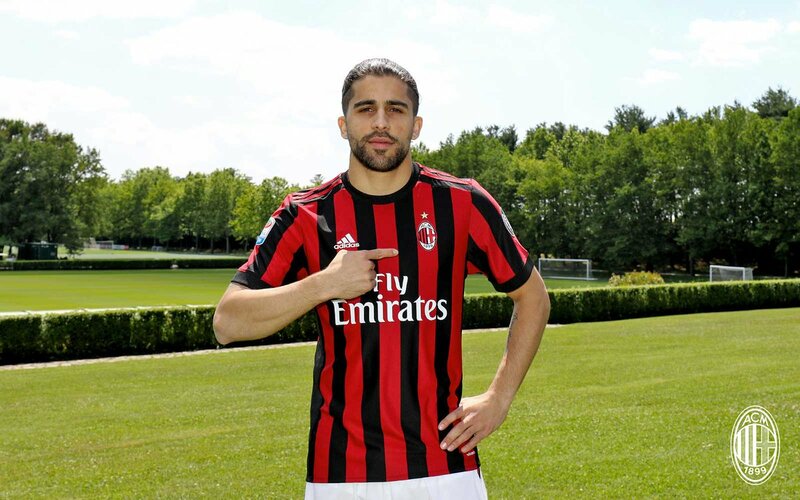 And from everything I’ve seen and read, Ricardo Rodriguez absolutely has what it takes to play for Milan, mentally and physically. Only time will tell if he is the left back of our dreams. But I am already willing to bet that he is. Rarely do I just give someone the benefit of the doubt like this, but he has a consistent and proven track record at a relatively young age. Sure, he’ll have to adjust to Serie A, but his specific talents and skills seem like they will be a perfect fit. He has the character and experience to be worth the Milan crest. And not only the Milan crest, but the Milan crest that is associated with European competitions. Honestly, I don’t usually jump to conclusions, but in this case, I have to say that Milan have finally found a proper left back after all of these years. At last. Poll: How Do You Rate the Mercato To Date?